As a child, Monkey D Luffy dreamed of becoming the King of the Pirates. But his life changed when he accidentally gained the power to stretch like rubber…at the cost of never being able to swim again! 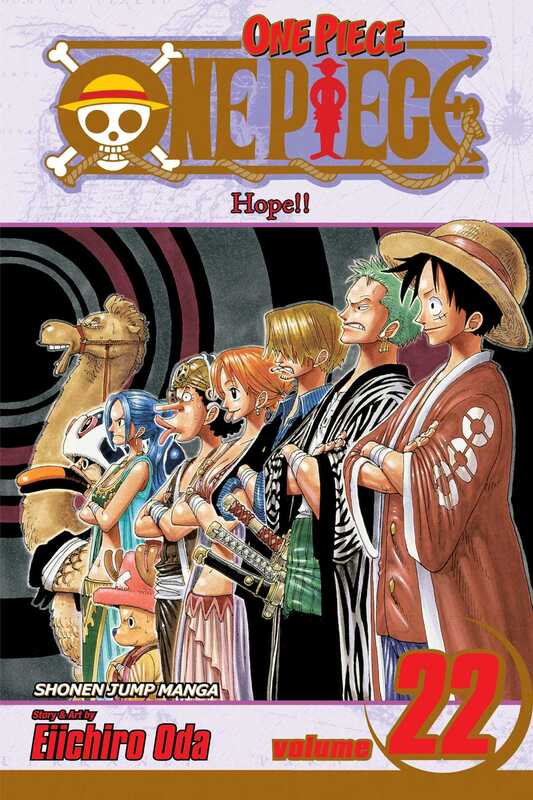 Now Luffy, with the help of a motley collection of pirate wannabes, is searching for the 'One Piece', said to be the greatest treasure in the world.